Christmas Traditions : What Are Yours? Open pyjamas on Christmas Eve. As kids we always went to bed in new pyjamas, it just added to the excitement. I have amended this a little to be a Christmas Eve Box and have added in a story book and a Christmas film to watch before bed! Always open stockings first in the morning. We get together on our bed and everyone just rips into their gifts. It’s the only time of the day when they get to just go for it without me fussing about paper! Get dressed and have breakfast before opening the rest of the presents. Although as a kid I hated doing this, actually as an adult I completely understand why we did this. Waiting to get dressed after present opening is so much more stressful as the children don’t want to leave their presents to do something as boring as getting dressed or eating breakfast! Always have a big cooked breakfast. Lunch tends not to be until 2 or 3pm so we need something to sustain us. There is one tradition that we haven’t continued though, which is when to put the tree up. When I was small, we weren’t allowed to put the tree up until after the 10th December. This was my brother’s birthday, and, understandably, my parents didn’t want it to be overshadowed by Christmas. However, now I’m an adult, we put the tree up on the 1st December, and take it down on the 5th January. Have Ellie the Elf come and live with us until Christmas Eve. Last year she was a naughty elf. However that caused so much upset and worry, that this year she is a good elf only! Visit Santa Claus at Willows Activity Farm – it’s a whole day out and such great value for money. Watch the Muppets Christmas Carol on Christmas Eve – literally my favourite film ever. Have presents wrapped in colours for each person. This is really just for organisational purposes for me. It makes it so much easier when trying to figure out which present belongs to which person. We are also considering, this year, thinking about opening some of our presents on Christmas Eve. The children know that some of the presents come from Santa and some come from us so we don’t think it would spoil the magic. It would mean that they would have more time to play with some of the gifts, and would spread Christmas gift giving over 3 days. 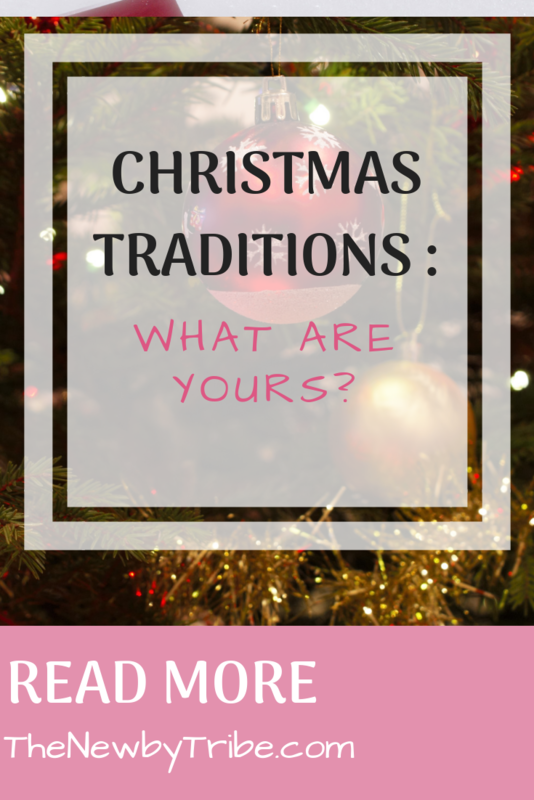 We can’t quite decided if it would work or not – but Christmas traditions change over time, so we are prepared to give it a go and amend next year if we need to! 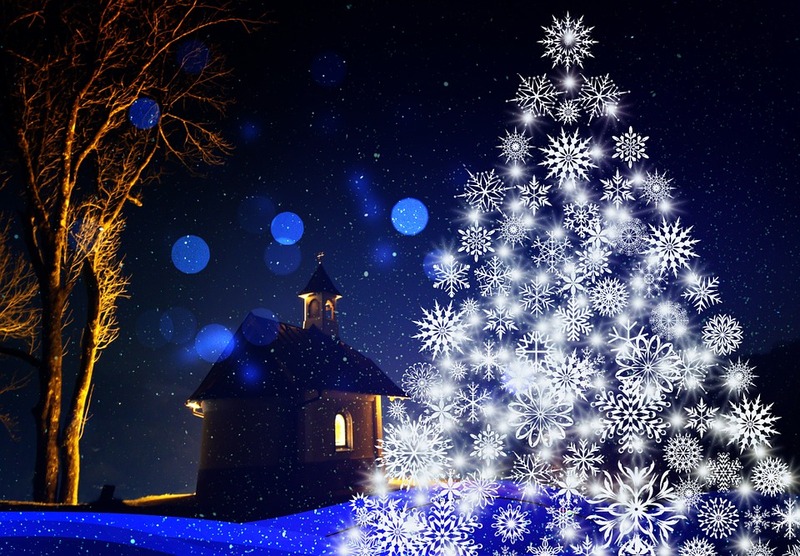 We’d love to know what Christmas traditions you have that you hold dear. Or any that you had as children that you have discarded now you are an adult!